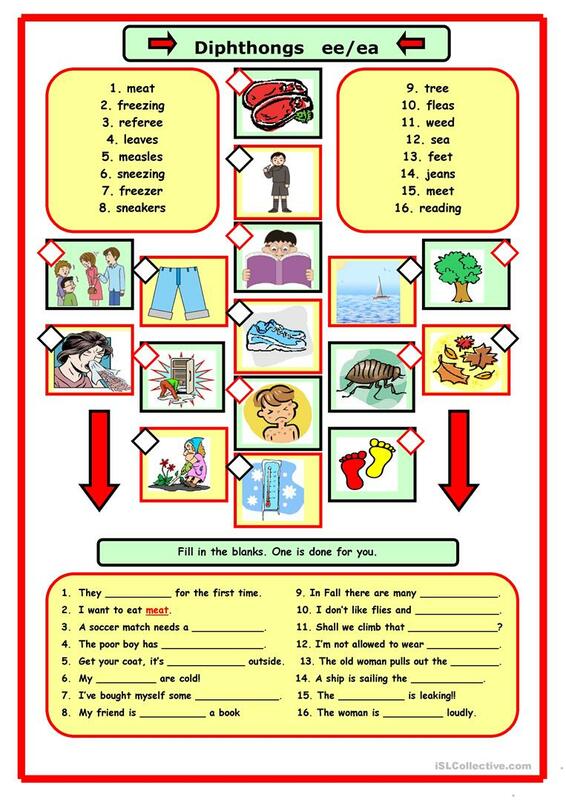 Simple ws where sts have to fill in the correct words in the brackets and label the pictures. I hope it's useful for someone. The above downloadable printable is meant for elementary school students at Elementary (A1) level. It is a valuable material for honing your pupils' Reading and Writing skills. Errie is from/lives in Japan and has been a member of iSLCollective since 2010-01-22 01:17:54. Errie last logged in on 2019-04-11 11:39:13, and has shared 42 resources on iSLCollective so far.